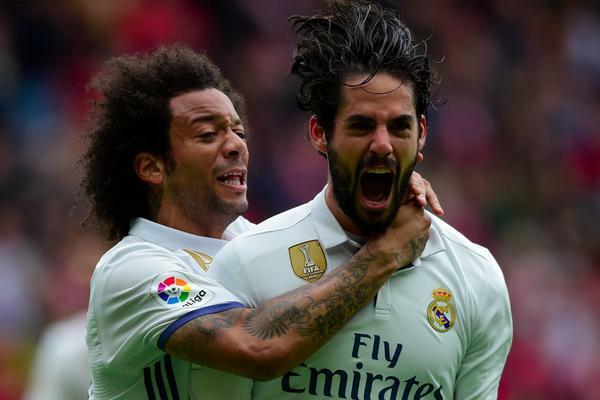 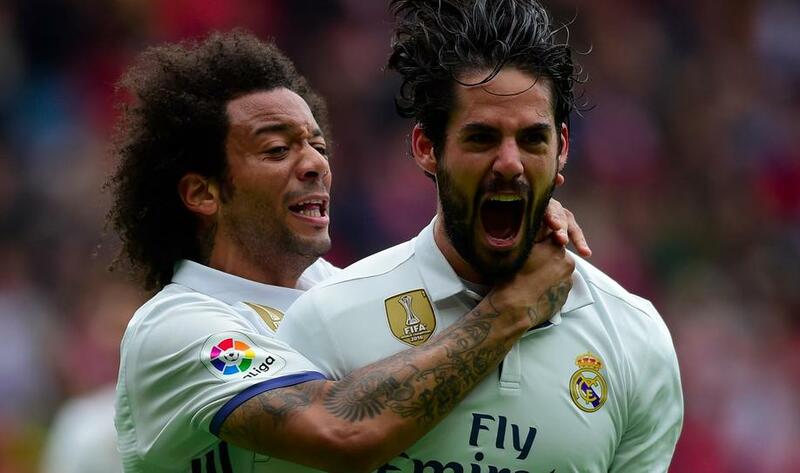 1/10 Real Madrid have scored in each of their last 43 La Liga games. 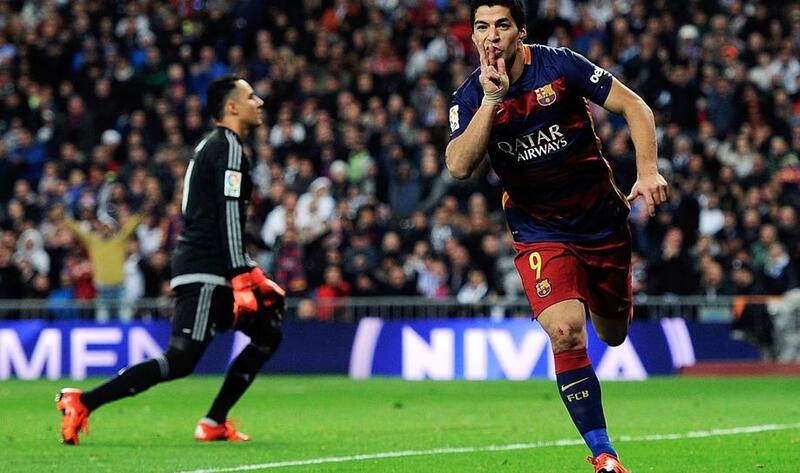 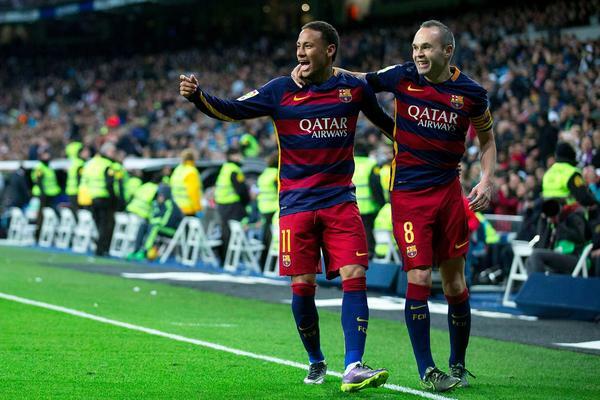 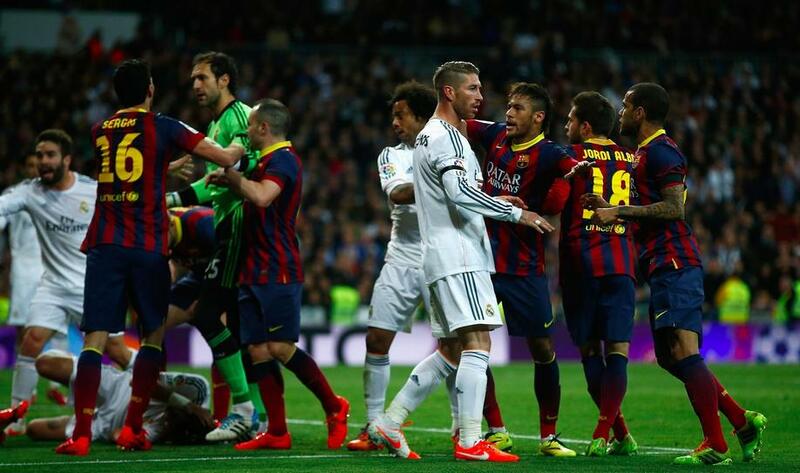 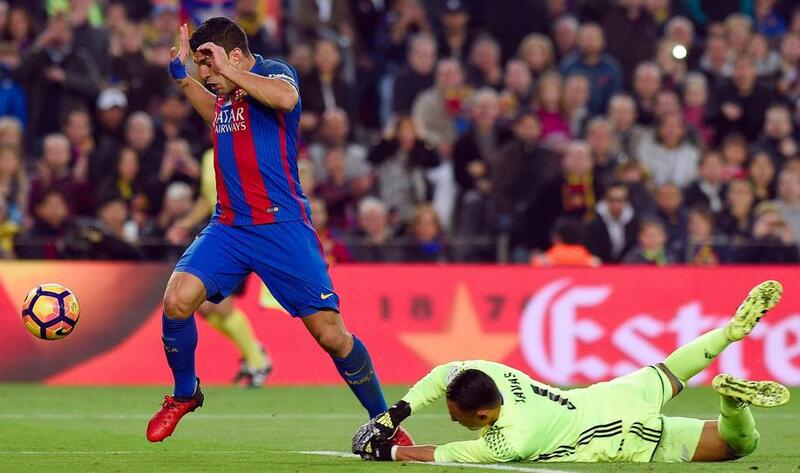 Only Barcelona in 2013 have had a longer streak than this, scoring in 64 consecutive games. 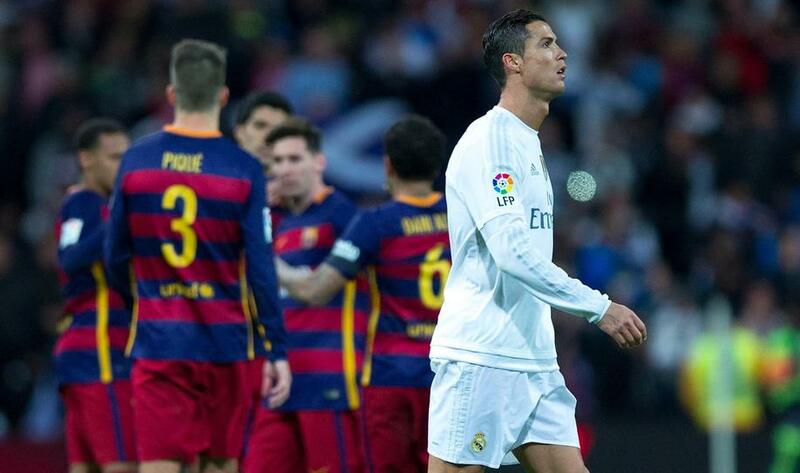 2/10 Cristiano Ronaldo has only scored five goals in his 12 El Clásico goals at Santiago Bernabéu, three of them from penalties (all comps). 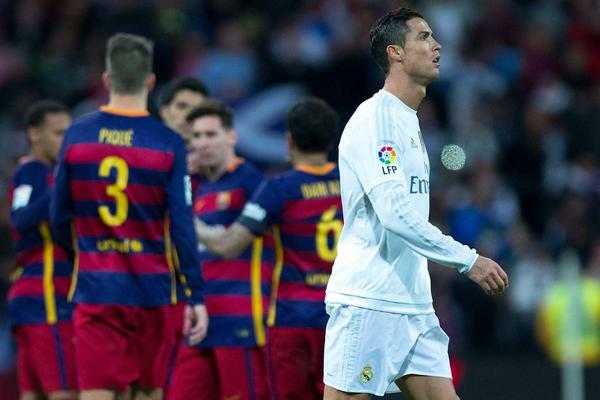 3/10 Real Madrid are La Liga side that have beaten Barcelona the most often in La Liga history (72), while Barcelona are the team that has beaten Real Madrid the most (68). 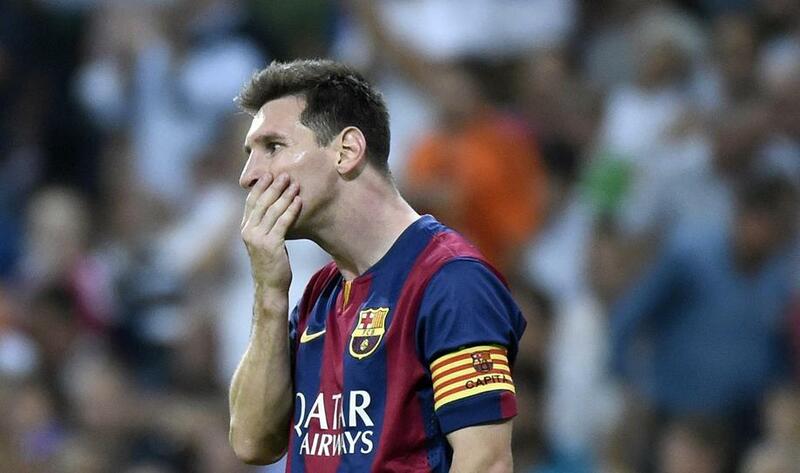 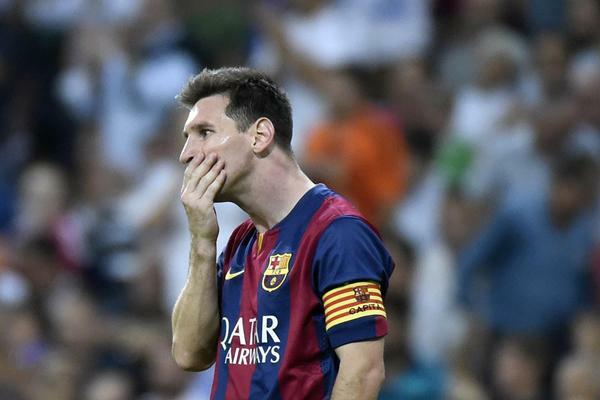 4/10 Since netting a hat-trick in 2014, Messi has played six El Clásico matches without scoring once, his worst run against Real Madrid (all competitions). 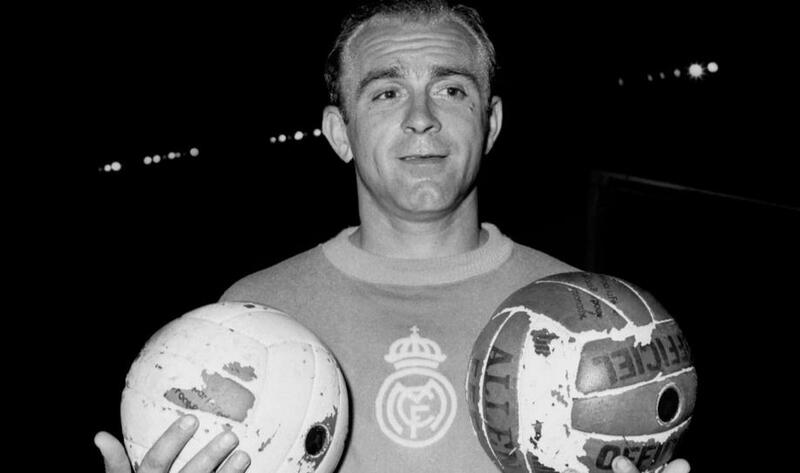 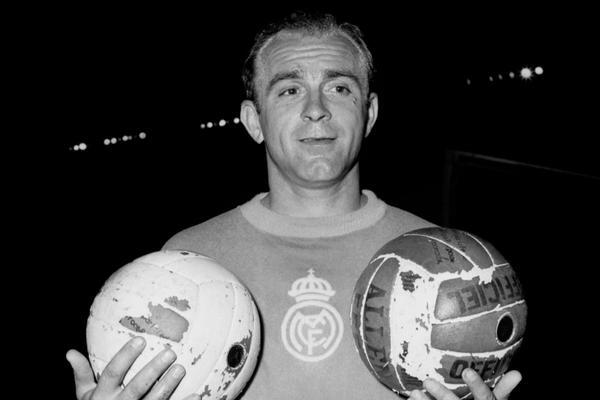 5/10 Incidentally, that saw Messi surpass Alfredo Di Stéfano (18) as the all-tim top scorer in El Clásico history with 21 goals. 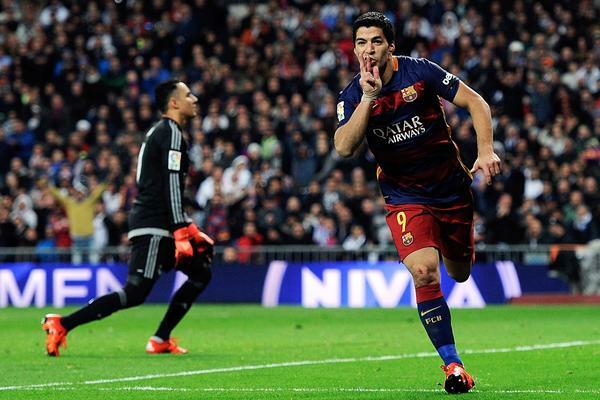 6/10 Luis Suárez has scored four goals against Real Madrid in La Liga since he joined Barcelona on 2014/15, more than any other player in the competition. 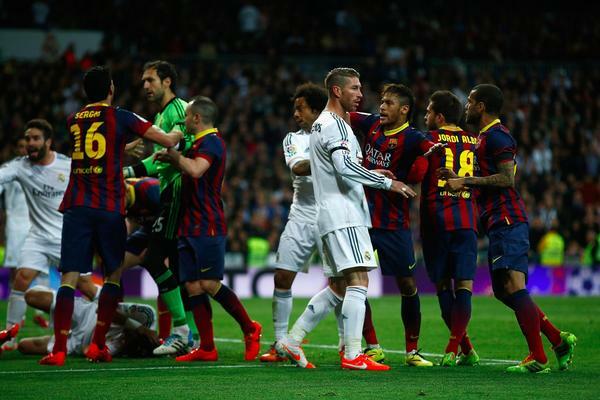 7/10 Real Madrid have not lost any of their seven games against their historical rivals with Casemiro on the pitch (W2 D1 vs Barcelona & W1 D3 vs Atletico - all competitions). 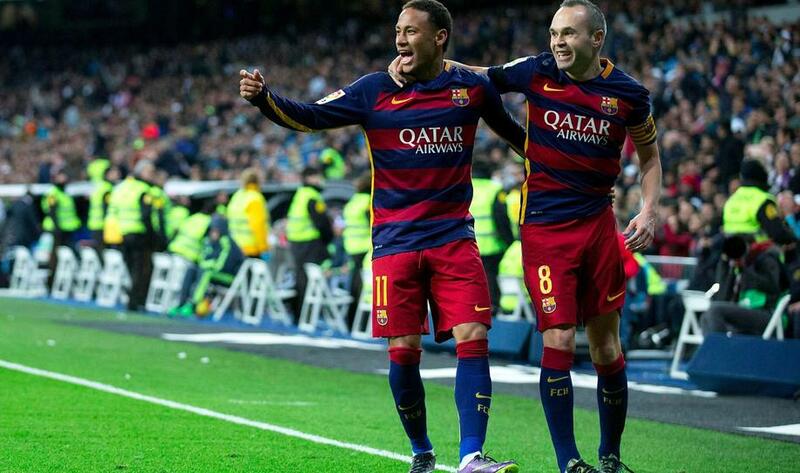 8/10 Barcelona have scored in their last 22 games in all competitions against Real Madrid, the best run of a side in El Clásico history. 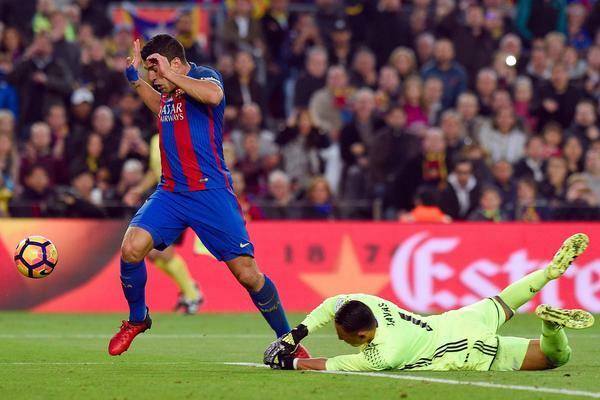 9/10 Keylor Navas has conceded 15 goals against Barcelona in La Liga, at least six more than against any other opposition side in the competition. 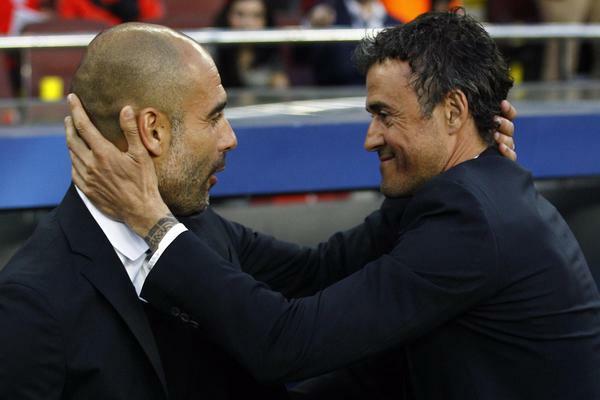 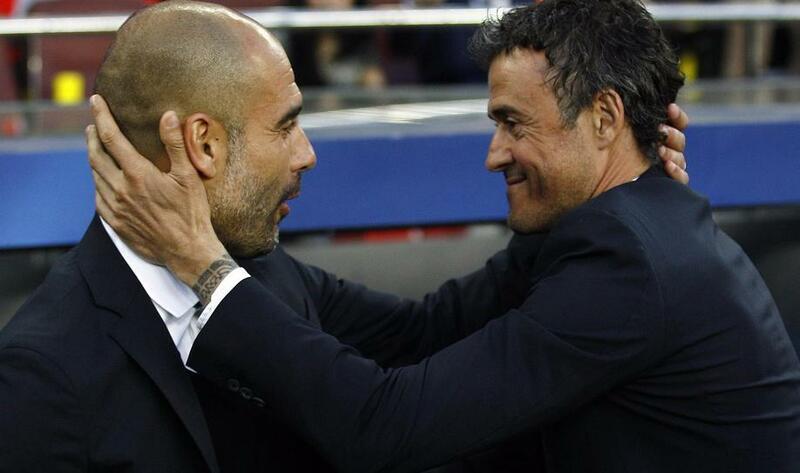 10/10 Luis Enrique Martínez could be the second Barcelona manager to win back-to-back LaLiga games against Real Madrid at Santiago Bernabeu, after Josep Guardiola (6-2 in 2009 and 2-0 in 2010).